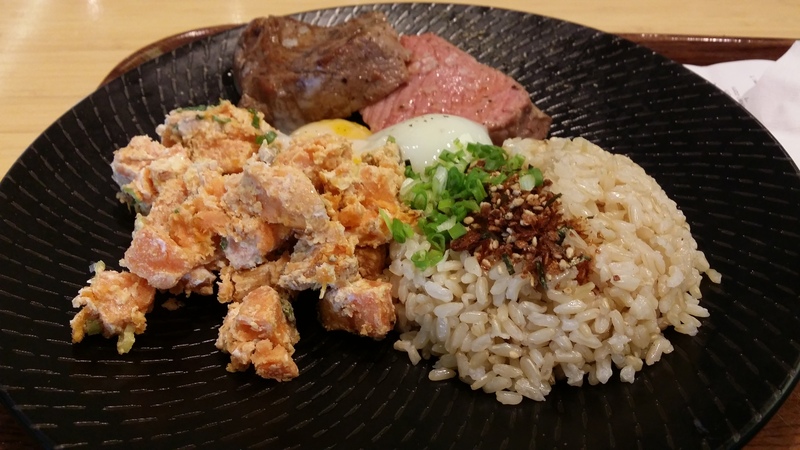 After your workout dont know where to go at raffles place? Check out Wafuken located at 12 marina view, asia square tower 2, #02-05 S018961 but do take note they are closed on the weekend. What is so special about wafuken is how their food is actually prepared. If you look at the menu you see the word SOUS-VIDE and if you are wondering what does this means Sous-vide (French for “under vacuum”) is a method of cooking food sealed in heat safe vacuumed packs in a temperature-controlled water bath.The Sous-vide method allows us to consistently produce perfectly cooked proteins, which also retain the flavour, moisture and nutrients in the meat. Wafuken mission and standard which i believe they are doing a excellent job in up holding. The food we serve does not contain unhealthy fat or excessive sugar. Instead, we utilize modern cooking techniques coupled with flavourful combinations of herbs, spices and quality ingredients in order to provide you with a healthy yet undeniably delicious experience. My Honest review on Wafuken. Personally i tried their beef, salmon and chicken the taste and consistency of the shop is really good. I actually when there to dine for a few times before coming up with the review and the food taste equally nice every time i go back. The meat is really tender and juicy and especially the melt in your mouth salmon because of their special cooking method (sous vide). One more thing their chicken breast is a must try, it doesnt taste like breast meat, serious. 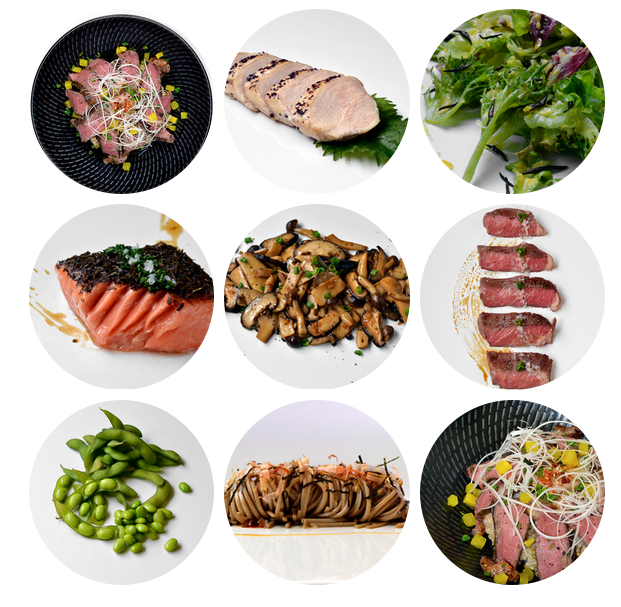 Wafuken is more of a quality than quantity kinda place, if are on a high protein diet the protein it will probably cost you about $20 to get you the protein you need. For me i am pretty satisfied with a beef combine with brown rice and sweet potato which total up to about $15 for a meal, i get 2 carbs instead of vegetables so it will be filling for me. If you get the chicken meal it will be around $12. First you meet their friendly staff who will help you with your order, then the neat and clean shop front, then comes the food can take a while during lunch hour as there will be quite a lot of people so GO EARLY like 11am. The display of the food makes the food even more appetizing and of course the taste (thumbs up). If you are around the area, go have a look. Now dont say i bo jio and you dont know where to eat clean.